Hello guys, Happy Sunday! Did you all have a relaxing Saturday night? 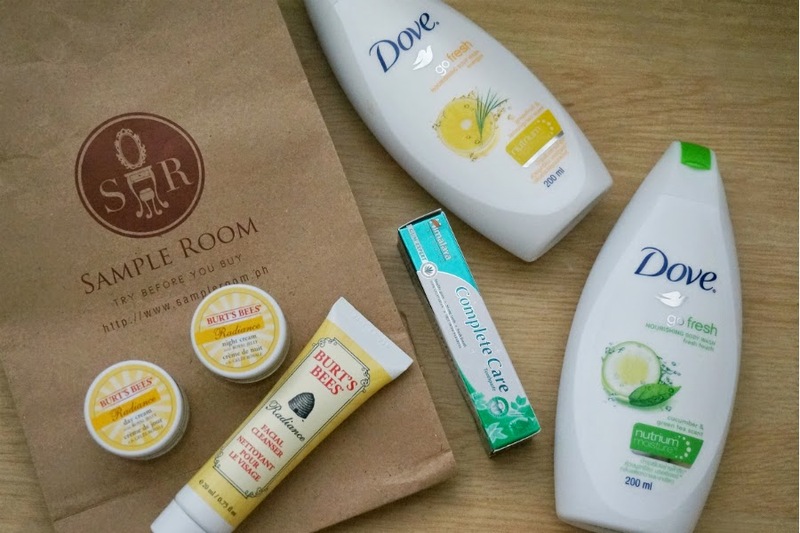 For today I'm sharing my Sample Room haul. 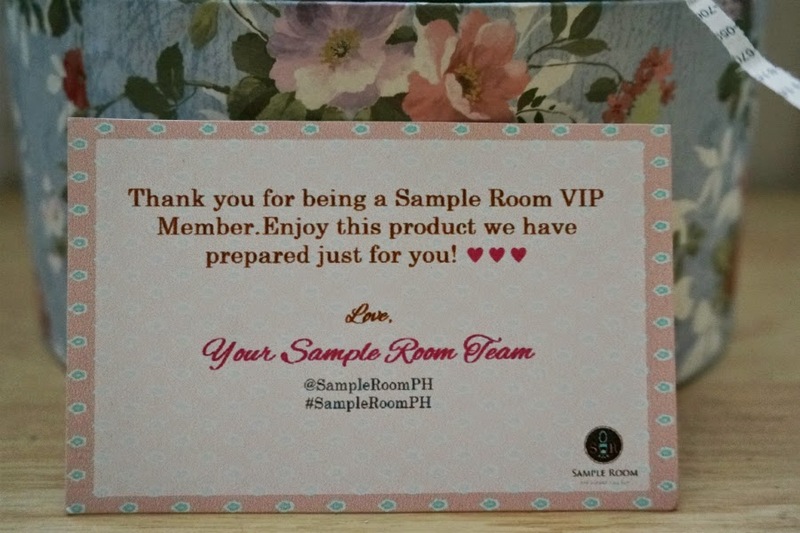 I did renew my VIP subscription (Read: Sample Room Ph Review) with them when I saw some new items in stock. Along with my 1000 points, they sent me a welcome gift for free. I was looking forward to see what they would send me because the last gift was good value. 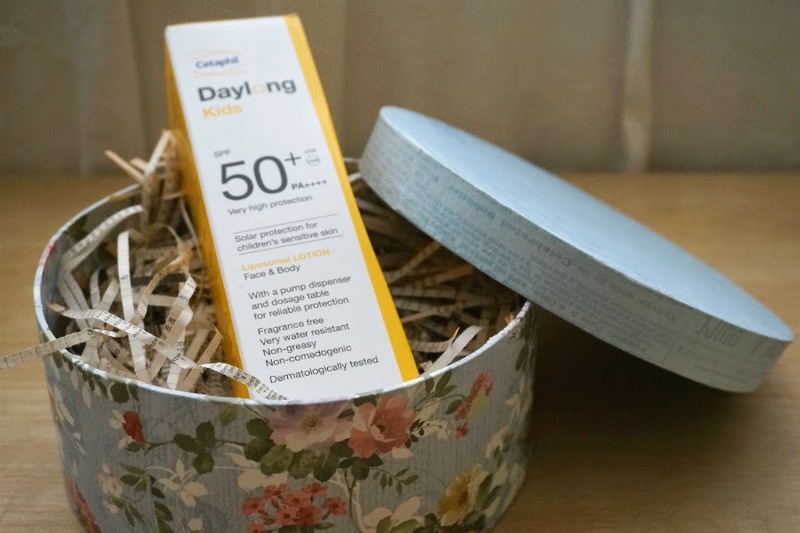 This time, they sent me a full-sized Daylong Kids Lotion SPF50+/PA+++ sun block. 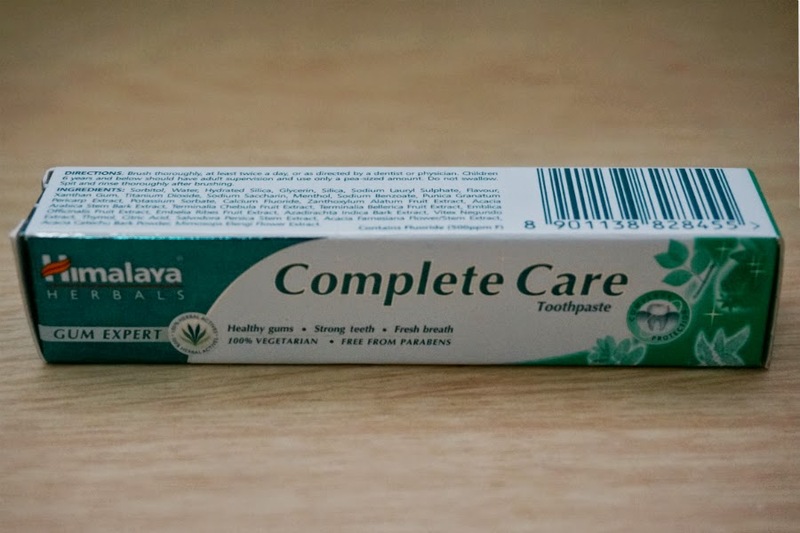 Specially developed to make teeth and gums strong. It also has antioxidants that help remove the toxins left behind, helping your gums maintain their natural health. Cool refreshment that effectively nourishes skin. A refreshingly light sensation that's an uplifting moment for your skin with the crisp, soothing scent of cucumber & green tea. Enriched with our breakthrough NutriumMoisture™, to nourish while you shower for longer lasting more beautiful skin. 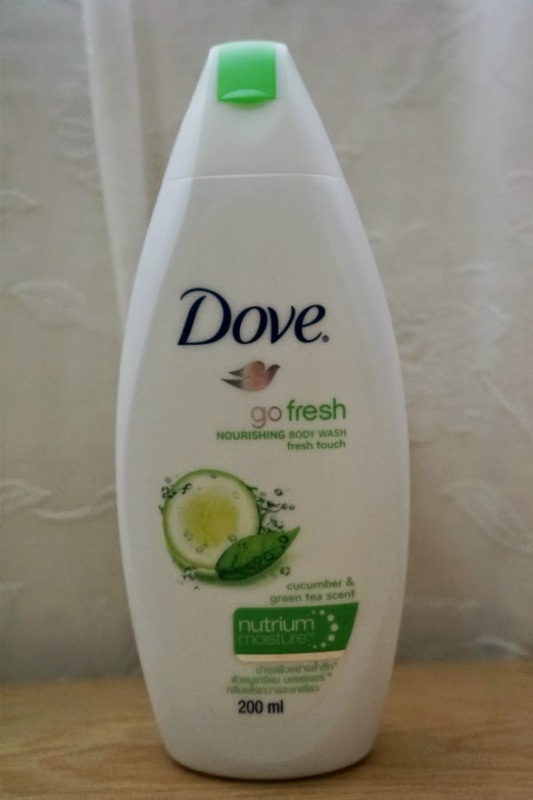 Dove Go Fresh Energise Body Wash is a beauty care body wash with a grapefruit and lemongrass fragrance and 1/4 moisturising cream. Revitalizing beads refresh every inch of your skin while moisturizing with ¼ hydrating lotion. 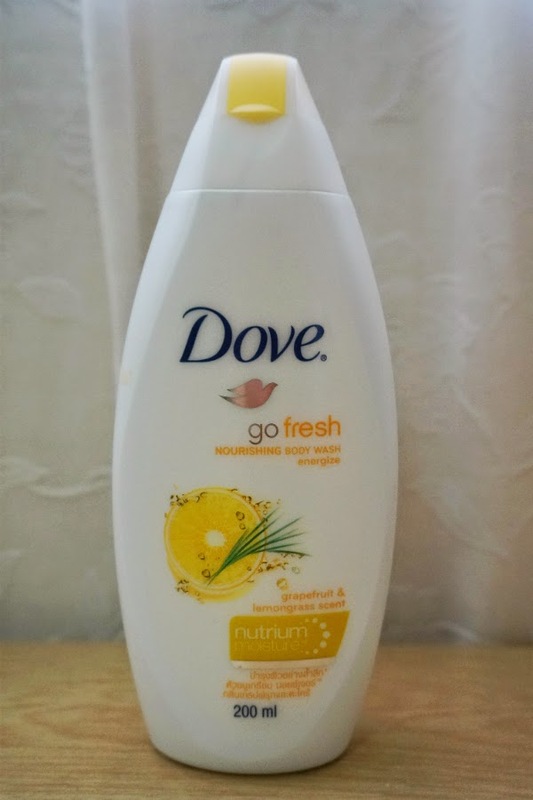 This body wash leaves your skin feeling dewy-fresh with the sparkling and uplifting scent of grapefruit and lemongrass. Best natural facial cleanser for dull skin needing a youthful glow. This mild, light lotion cleanser removes dirt, oil and make-up, revealing a smooth and radiant complexion. It combines a gentle plant-based cleansing complex with Jojoba Beads and a Fruit Acid Complex to help encourage normal skin cell turnover. Your skin appears brighter and younger-looking. 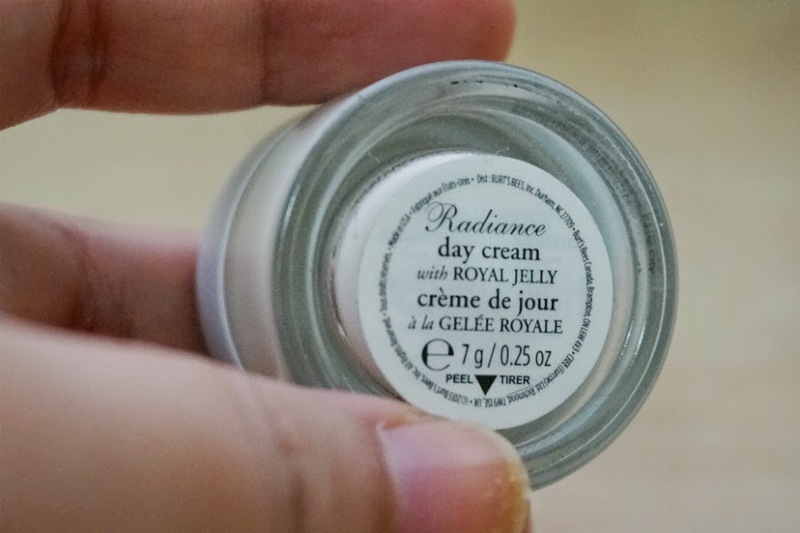 Royal Jelly, one of nature’s most nutritious substances, is added to help enhance skin’s natural radiance. 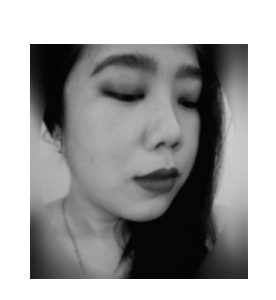 Wake-up dull skin. 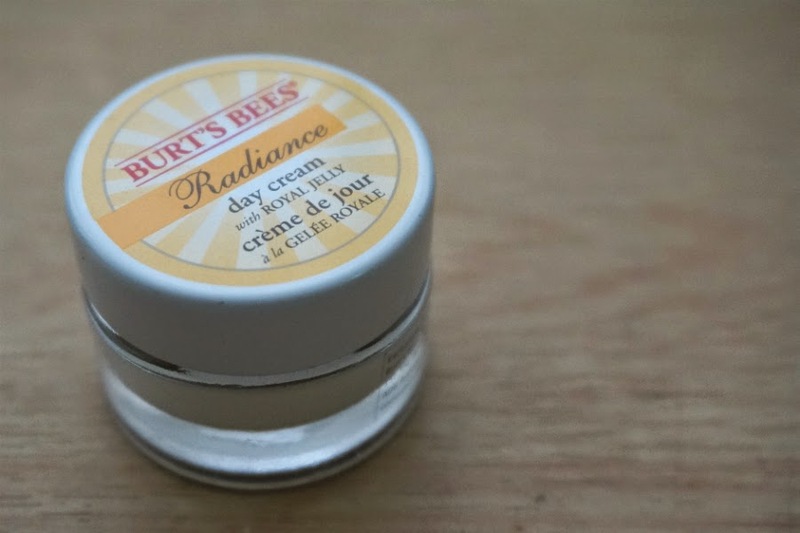 Infused with Royal Jelly, one of nature’s most powerful nutrients, helps enhance skin's radiance and helps minimize the appearance of fine lines and wrinkles. With our Radiance Day Cream your skin will look and feel more moisturized and smoother for naturally radiant skin. 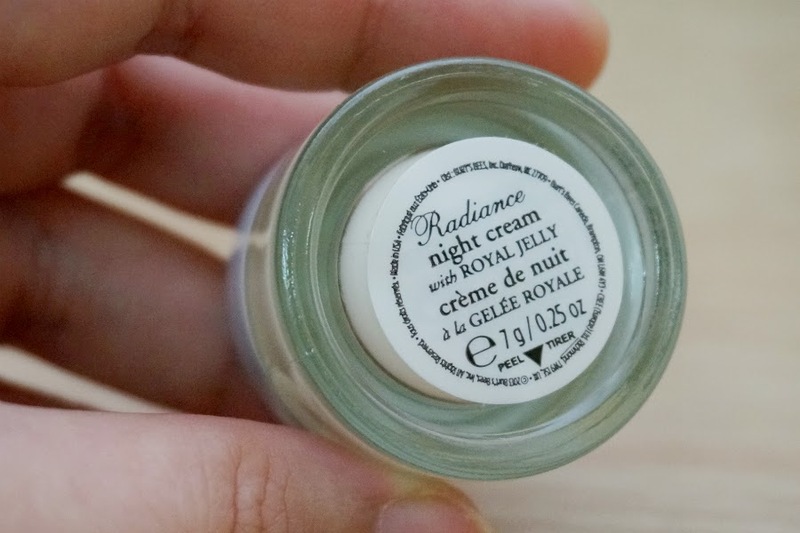 Infused with Royal Jelly, one of nature’s most powerful nutrients, this night cream helps enhance skin’s natural radiance and helps minimize the appearance of fine lines and wrinkles. 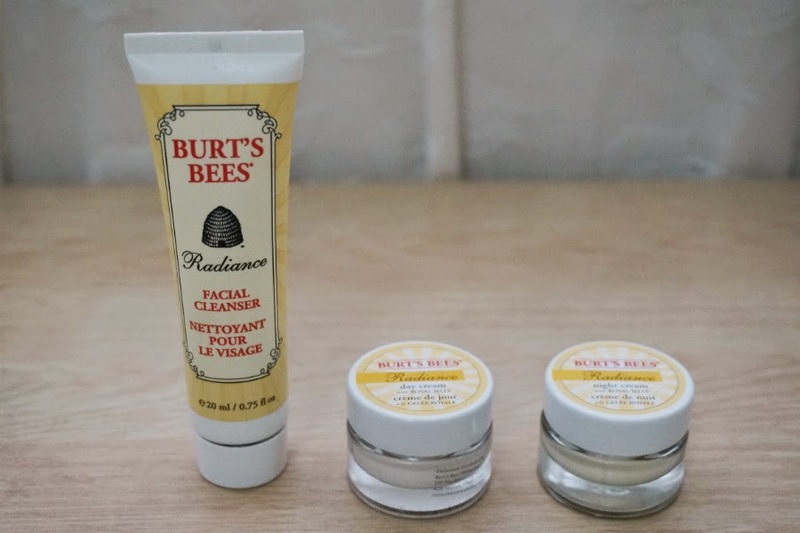 Formulated with Bee Pollen and Shea Butter, skin will look and feel more moisturized and smoother for naturally radiant, younger-looking skin. Royal Jelly — Imagine 134 nutrients in just one little drop. That's what you get with Royal Jelly, another gift from our fantastic friends: the bees. A regal prescription of 17 Amino Acids, Vitamins B1, B2, B5, B6, C and E, along with Biotin, Niacin and Folic Acid. 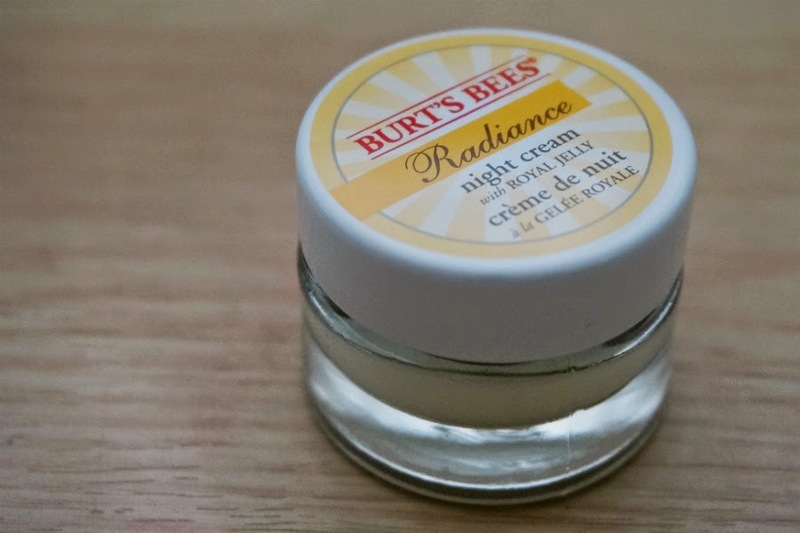 I re-subscribed to Sample Room's VIP programs so that I can get enough points to try out Burt's Bees Radiance line. 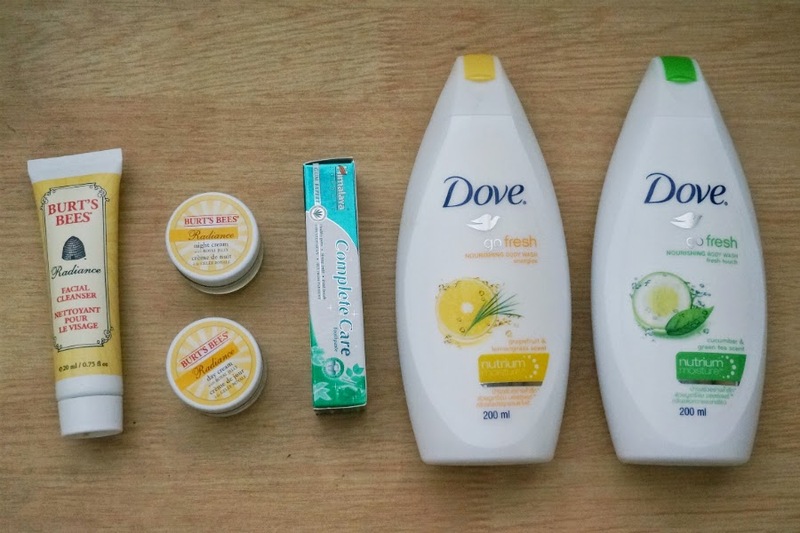 The samples are not as generous as I want but would be good for up to two weeks use, enough to see if it will work on brightening and improving the health of my skin.